ShotBox (a photographer-controlled portable studio) is not only a fun way for your guests to show off and have a great time, but also a unique way to capture moments and create memories for everyone sharing in your wedding day! ShotBox is set up for your reception beginning a cocktail hour, and continues until the end of your wedding coverage. A photographer encourages you and your guests to get creative and have fun, capturing portraits, large group shots, dancing and action shots, and anything else you and your guests can dream up! ShotBox is closed during dinner and major wedding events, such as your cake cutting and first dance, so the focus is still on you and your important moments. ShotBox requires a large indoor area (12’x12’x12′), so talk with me to see if it’s right for you. Since the focus of ShotBox is to capture creative, high-quality shots, your guests will have access to the photos online in your gallery shortly after your wedding, rather than immediately receiving prints onsite. Your guests will take home cards with a password protected URL where the photos can be downloaded on the within 10 days of your wedding. Check out more samples in the archives. 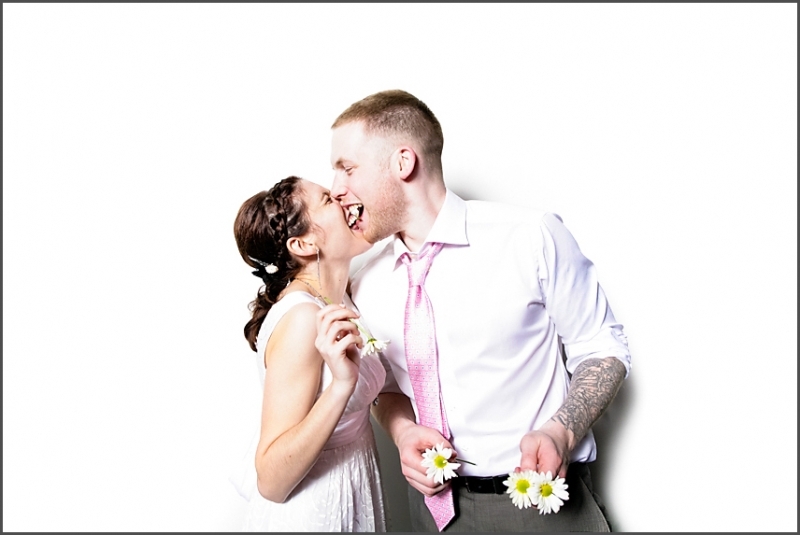 If you want to hire ShotBox for your wedding, let me know–I’d love to make it happen for you too!